Sound Engineer. Production. Live & Studio. Welcome to my website. 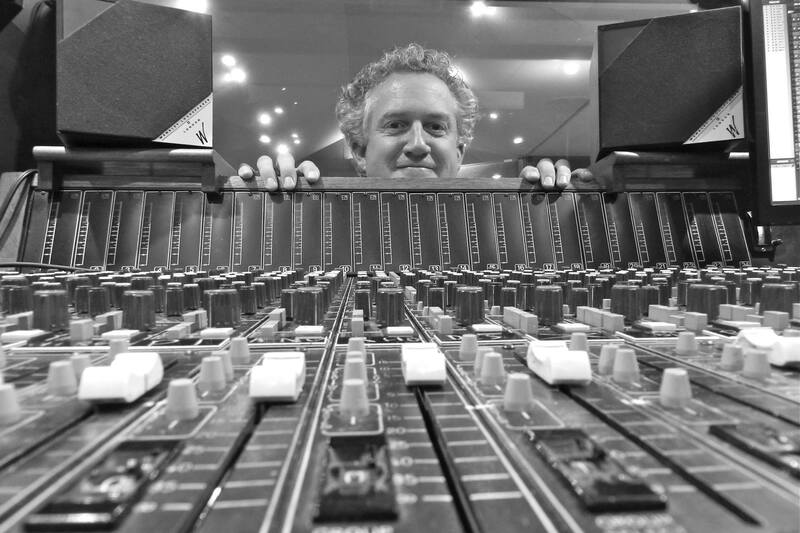 I'm a sound engineer from London with over 30 years experience. 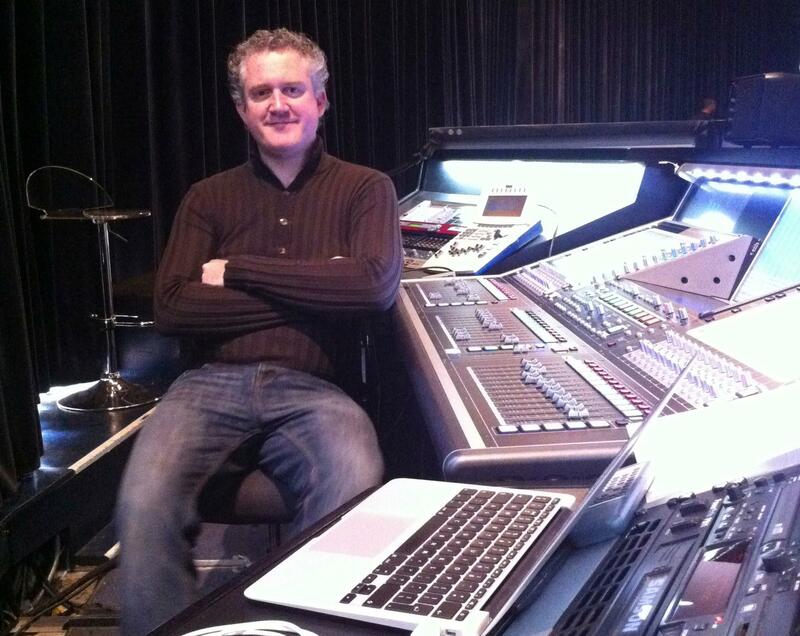 I mix live concerts and I also record, mix & master in the studio. Protools is a speciality. I have a small studio in Watford.